Blister packaging has been around for decades. Although many organizations are trying to avoid plastic and are increasingly turning to eco-friendly packaging, blisters don’t seem to be going anywhere any time soon. There are actually very good reasons why. First and foremost, how better to pack medicine than to use blister packaging? Medicine stays sterile that way, which is precisely why the pharmaceutical industry will probably never stop using this type of packaging. But, what about other industries, such as food, retail, automotive, and electronics? Why should they rely on blisters? Let’s have a look. If you sell small items, especially fragile ones, then blister packaging might be the best solution. It keeps the items immobilized so that there’s no friction that may damage them. Since they cannot move around, they cannot break or get lost in transit. Because thermoforming is used to shape the package in a specific mold, the blister perfectly wraps around a product, so there’s no risk of packaged items breaking. Since blister packages have a plastic front, consumers can see the product before they decide to buy it. They can check if a particular product’s package actually delivers on its promise, that is if it looks just like it was advertised. They can also make sure that the package has all the necessary parts of the product. This establishes a sense of reliability, which is paramount to customer satisfaction and loyalty. However, since consumers cannot actually touch the products, the items remain safe from tampering and theft. 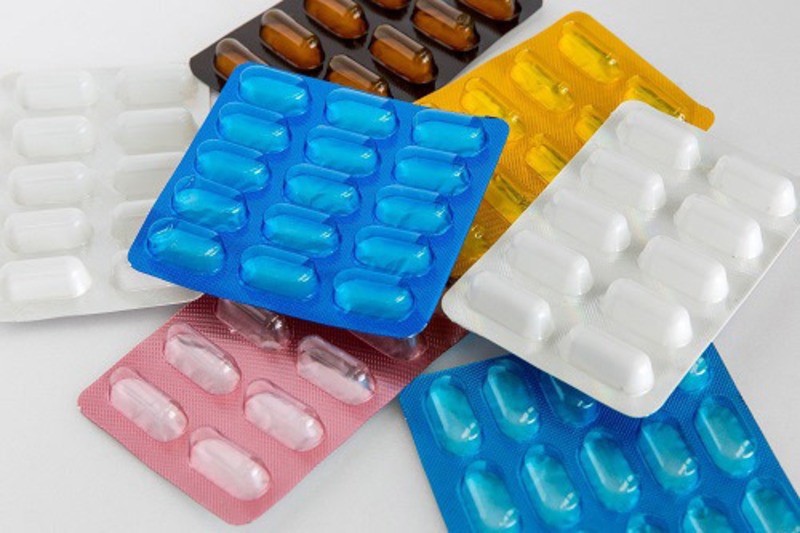 Another benefit of blister packaging is the fact that it is one of the most affordable types of packaging. Plastic is an extremely affordable material, so using it to pack your products will never result in very high overhead costs. You can save your company a lot of money in the long run, and you will actually win more customers, precisely because your products will always stay safe and presented in a transparent way that consumers actually expect. Therefore, if you want to display your products so that your customers can clearly see them before purchasing, and if you want to make sure that they always remain safe during transit, not to mention save you a lot of money, then blister packaging is definitely your way to go. Start using this type of packaging and you can be sure that you’ll drive many more customers to your door.